The IMPACT Incubator Program is a Youth Participatory Action Research-based (YPAR) program that allows youth a platform to design and implement health promotion projects in their communities while simultaneously building their leadership skills and capacity to manage their own personal health & wellbeing. Youth Participatory Action Research (YPAR) brings youth who are most affected by an issue together to conduct research on and analyze that issue, with the goal of creating strategies to address it. 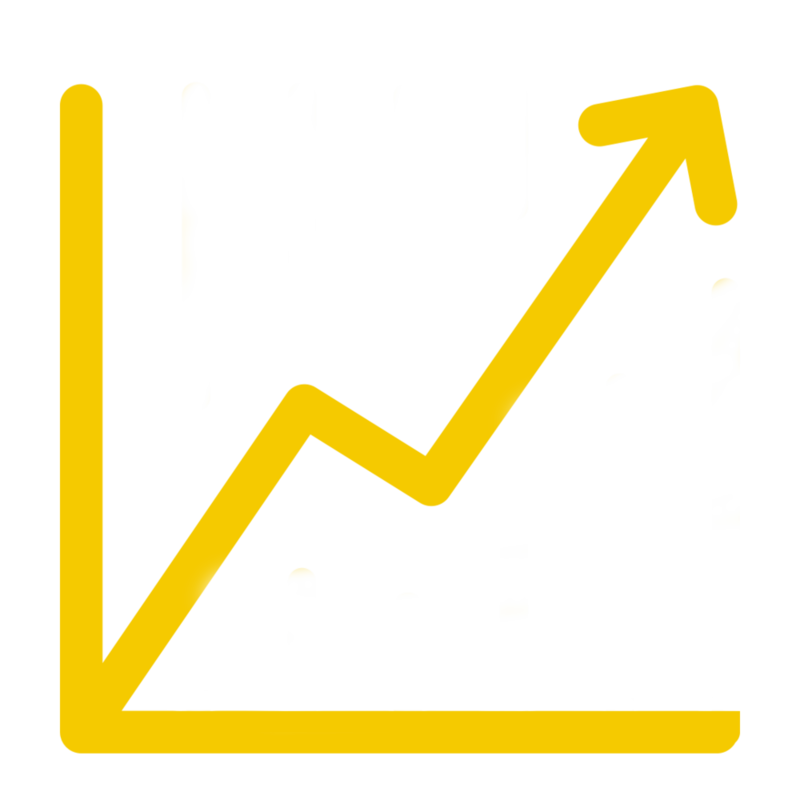 It is often used to complement academic or professional research, ensuring that research results are produced by populations that need them the most. Biweekly workshop sessions over a period of seven months (Starting October, 2018). 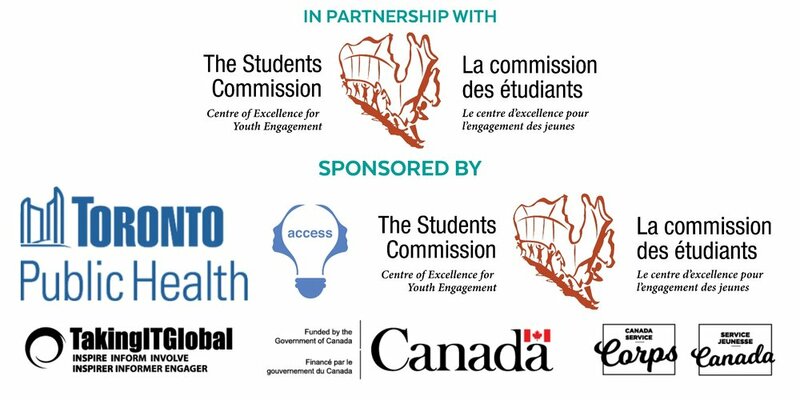 Through these sessions, youth participants (aged 15-18) of the program will be engaged in participatory action research and be supported by older youth facilitators in implementing their own health promotion and research projects focused on one of three areas: Mental Health and Well-being, Tobacco Denormalization, or Physical Activity. "Evidence based, timeline specific, support and capacity building"
Direct integration of serviced population in the research process. Youth become the decision makers creating an opportunity for user-centric design thinking and innovation. Increases in youth understanding of research as an accessible tool for change-making. Increases in youth desire to be civically engaged. Inclusion of youth voice in service delivery/design & knowledge mobilization.